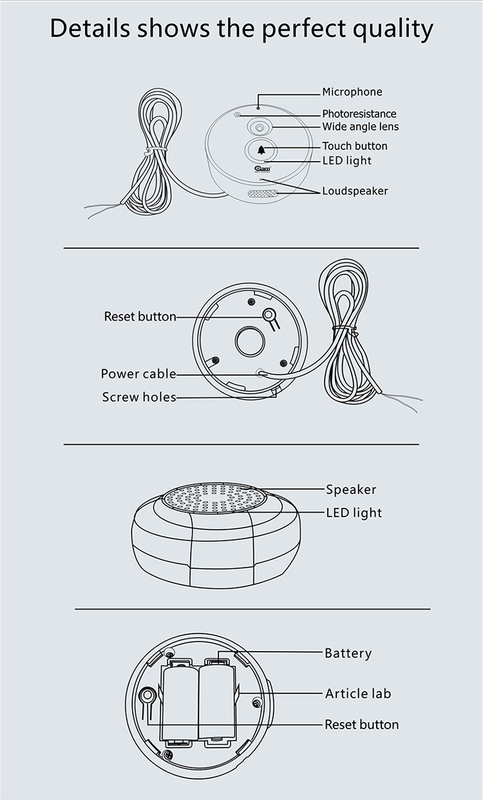 1, 2 sound series. one is door chime , one is alarm sound . 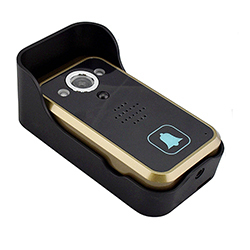 alarm sound ring for 1 min,chime ring for 1 time. 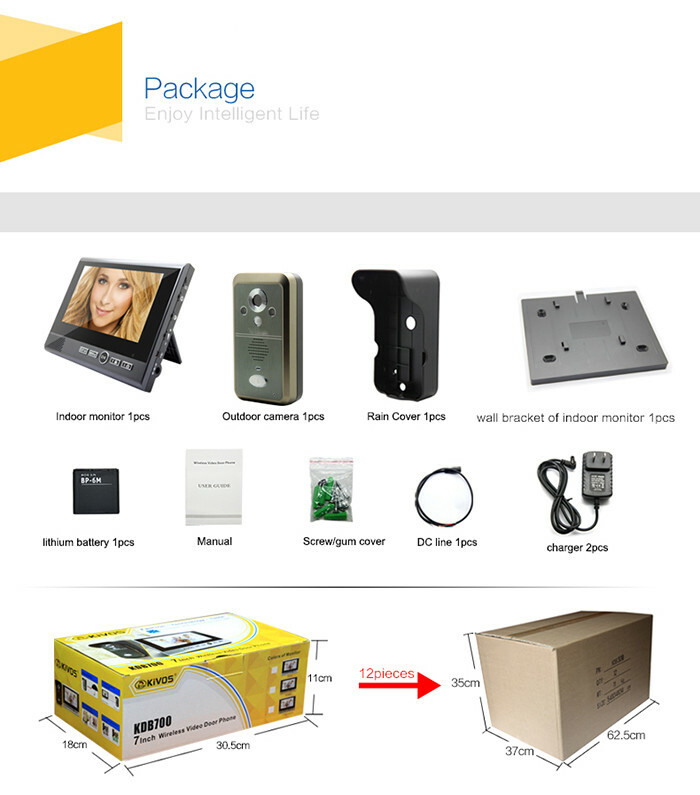 5,The siren can support up to 5 sensor for linkage alarm . 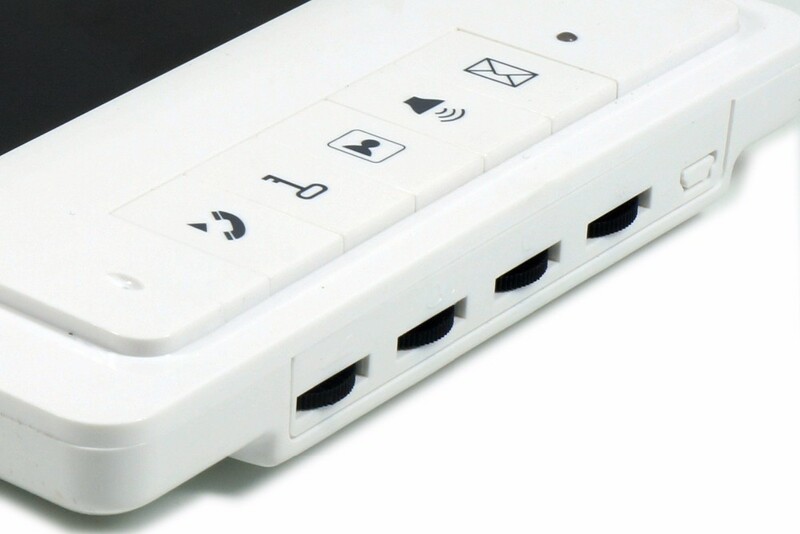 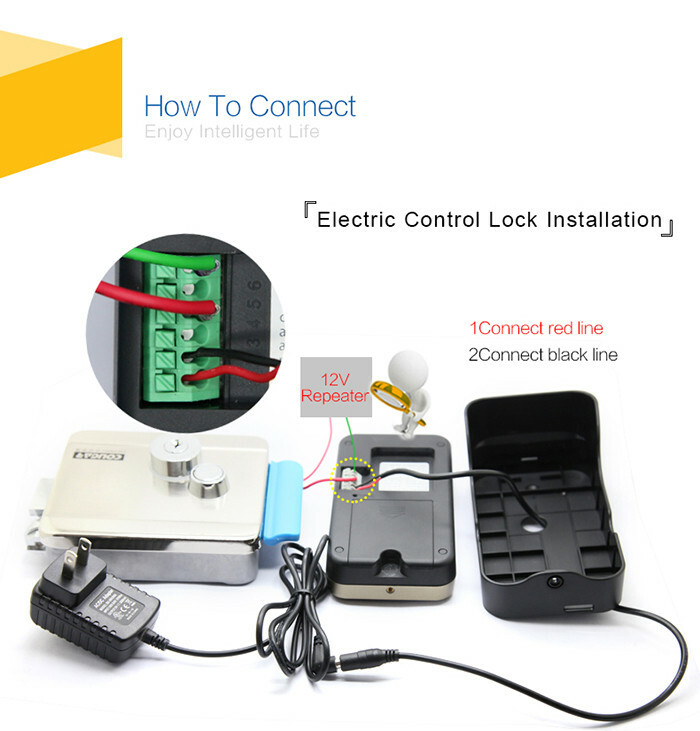 if you get more sensors, you can control by the Z-wave box. 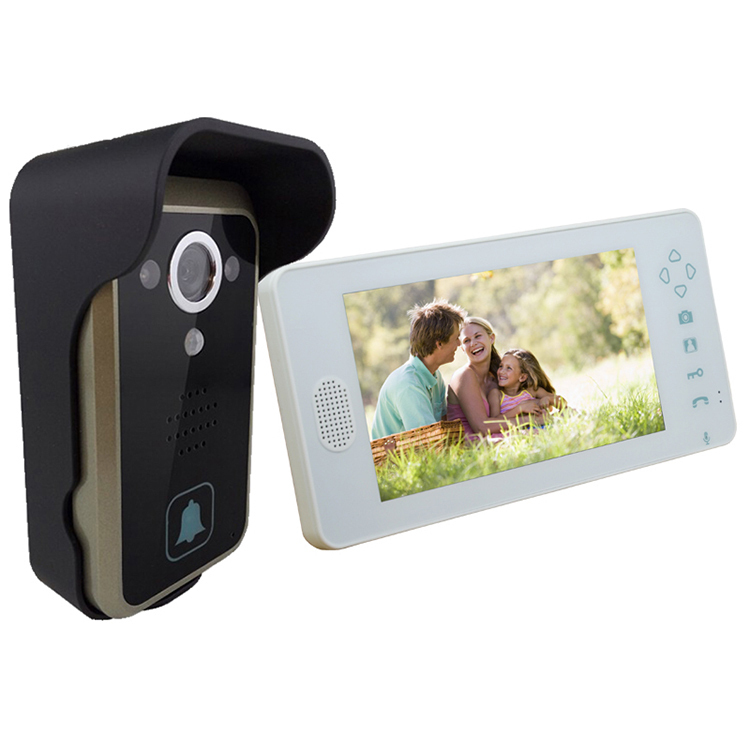 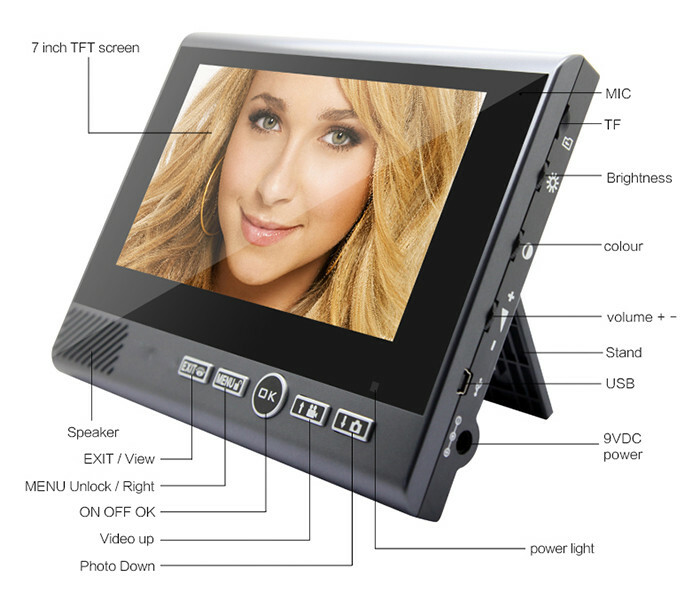 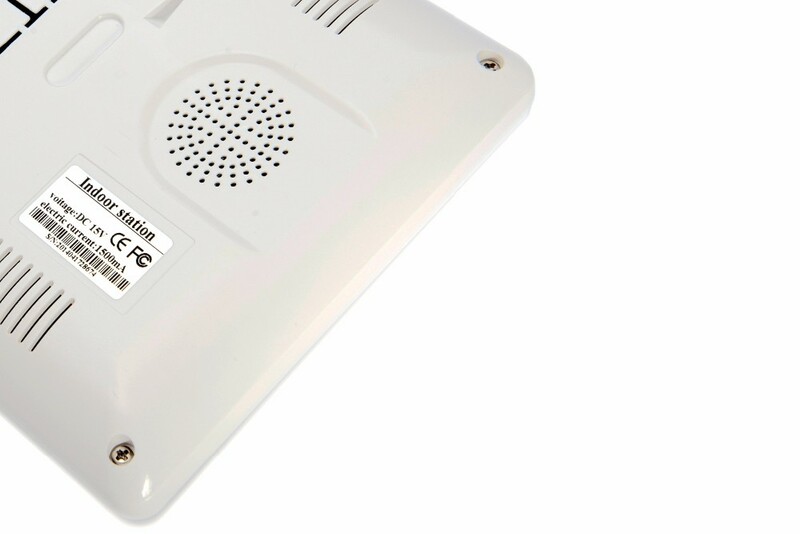 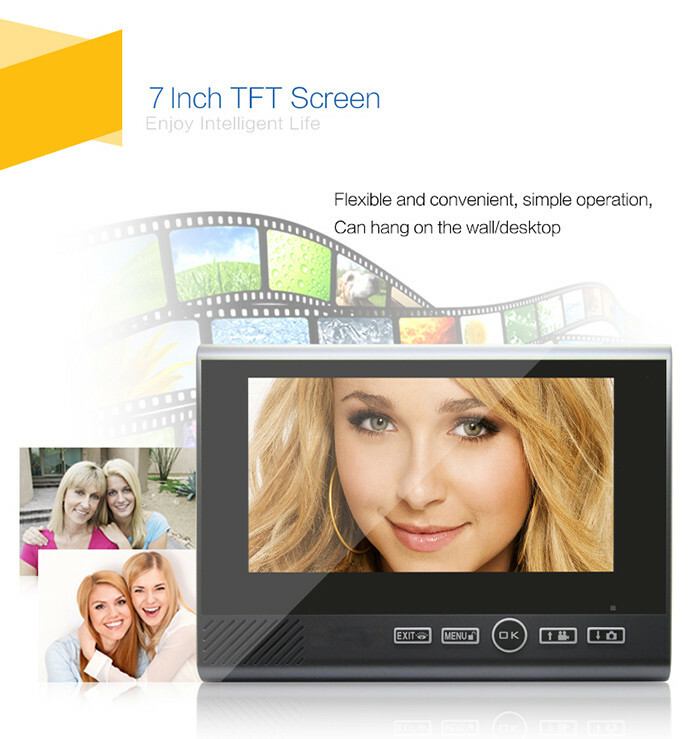 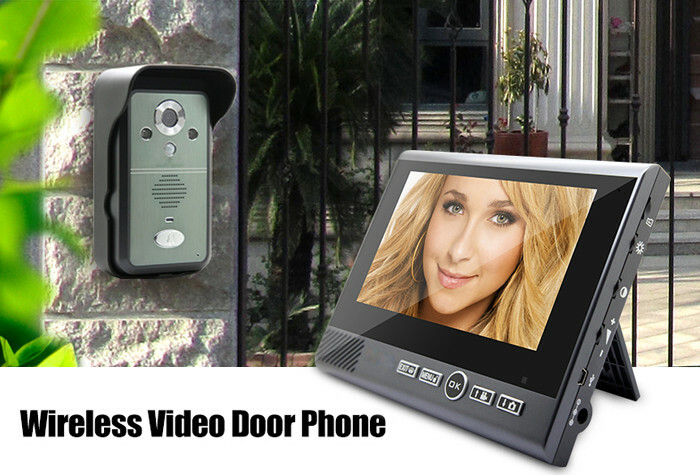 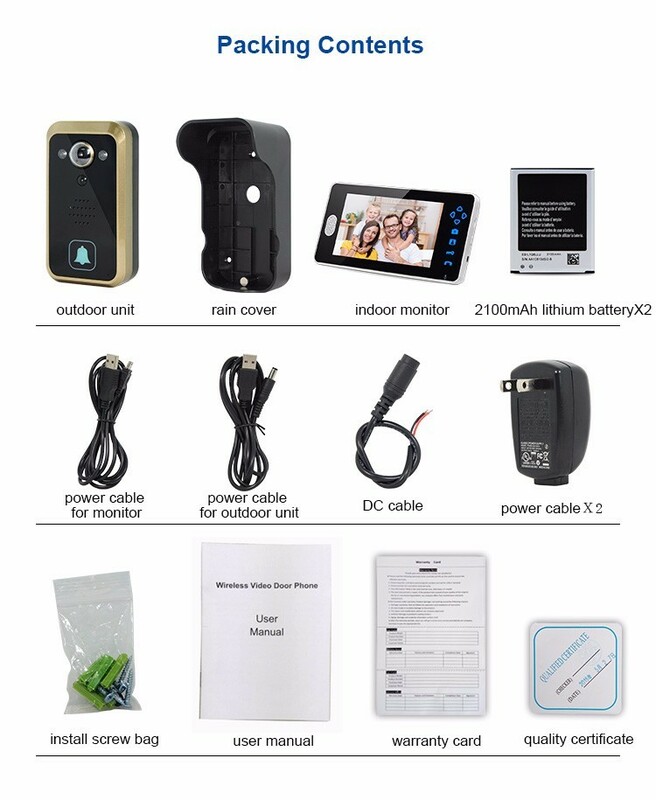 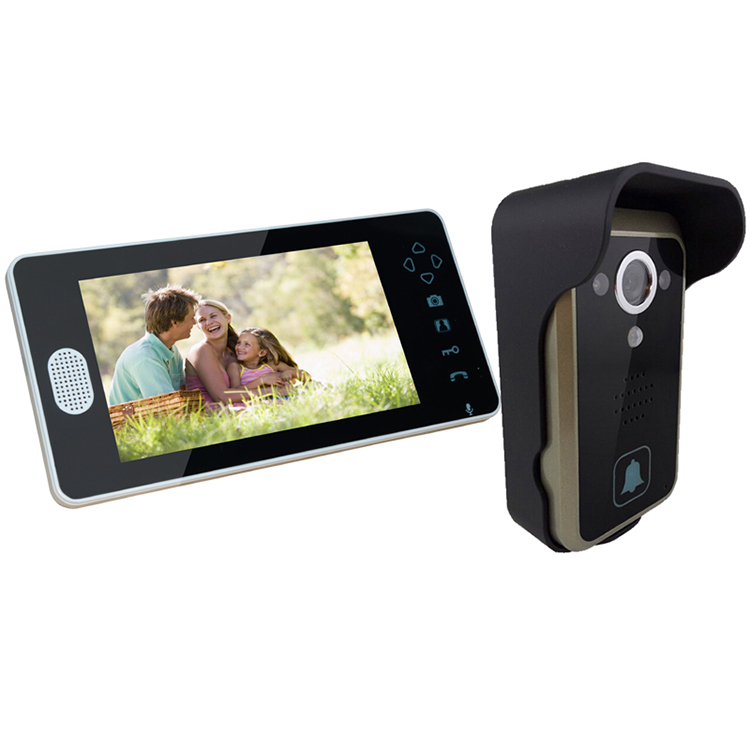 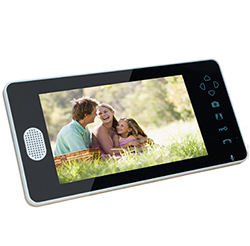 UTT-700 wireless video door phone supports 2 outdoor cameras and three indoor monitors max. 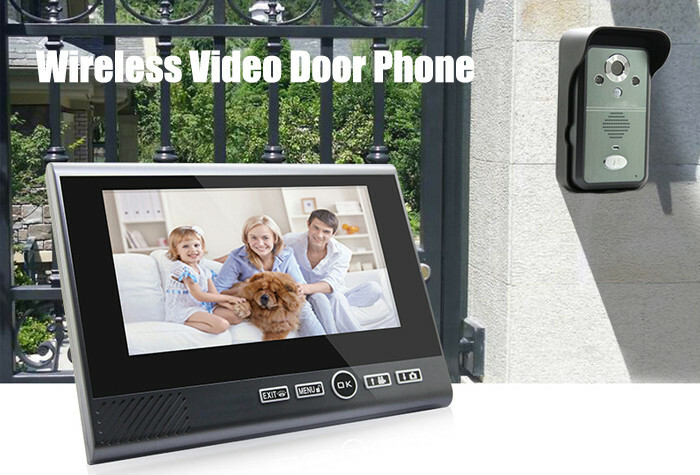 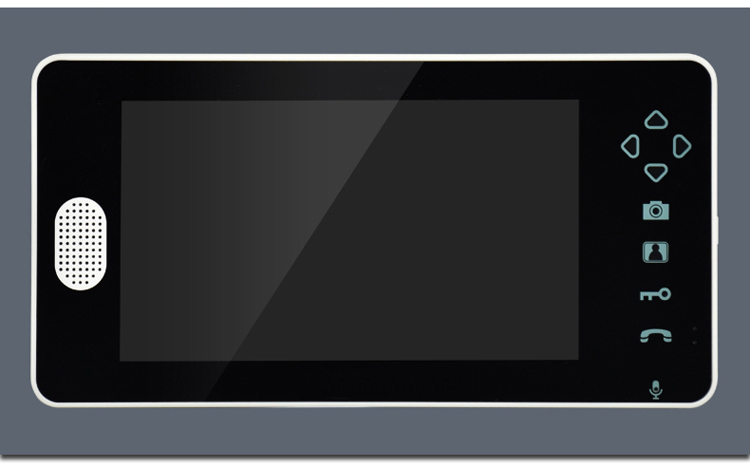 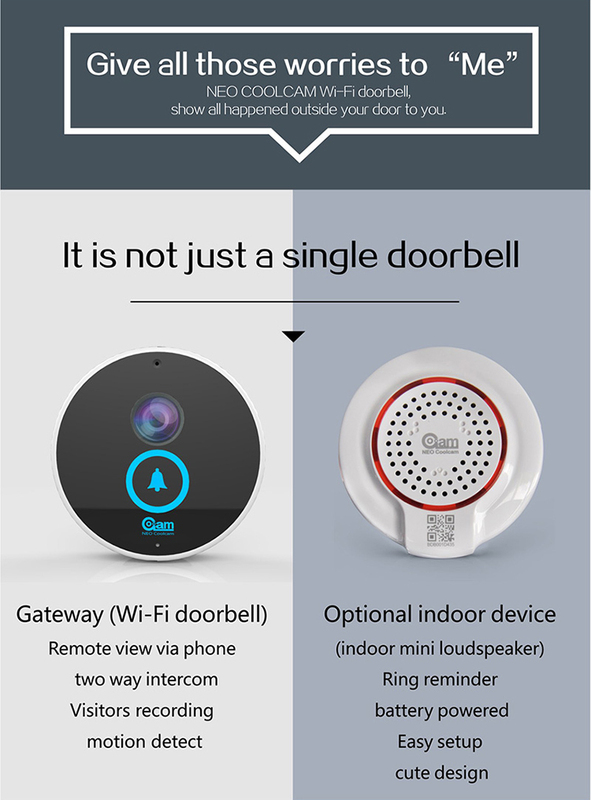 One indoor monitor could talk to another monitor, this is very different and special design compares to other door phones. 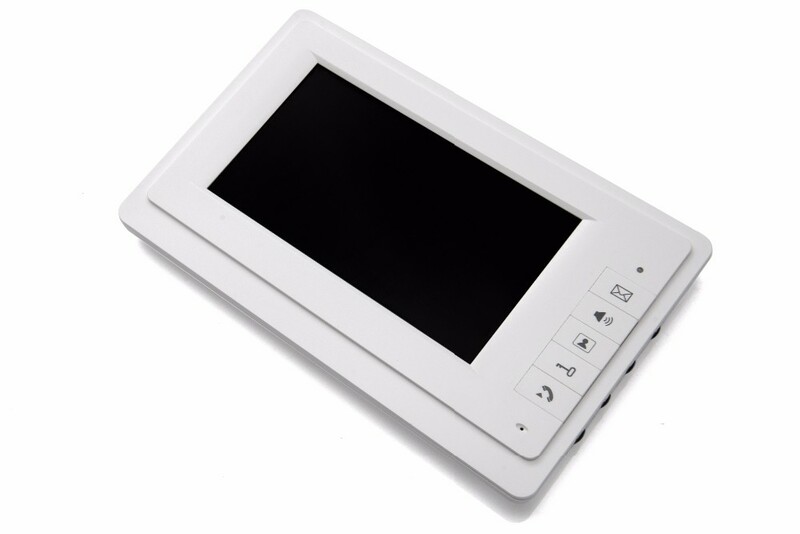 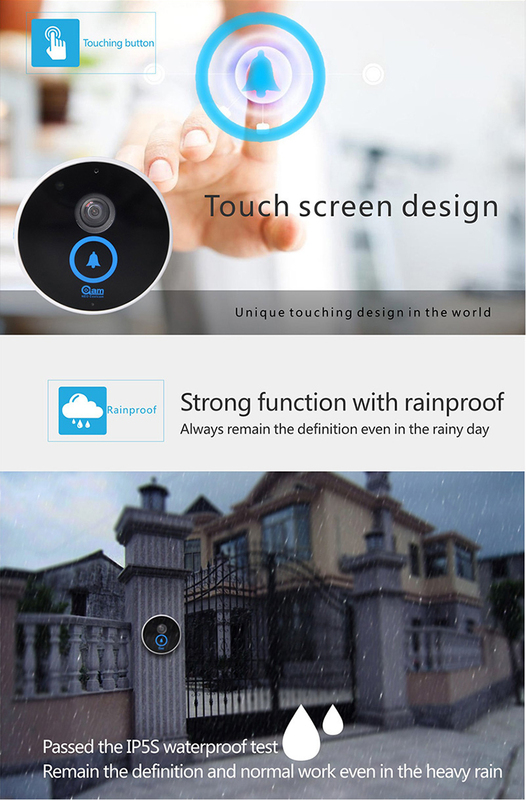 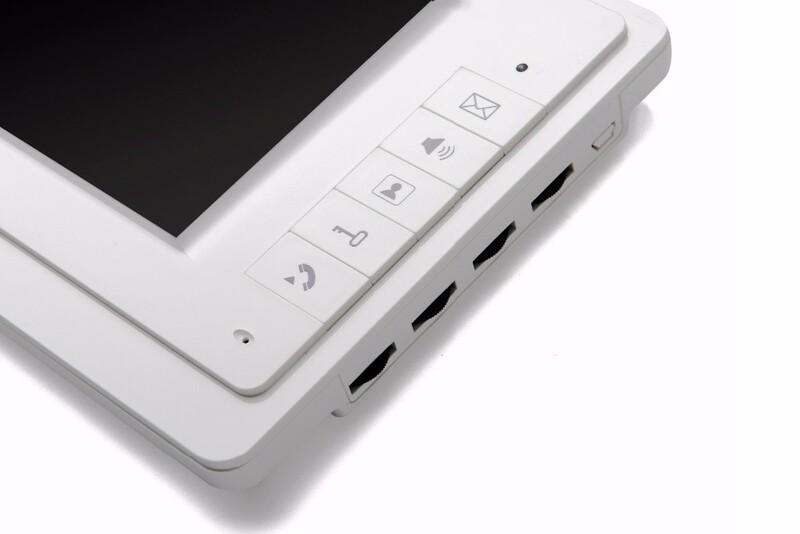 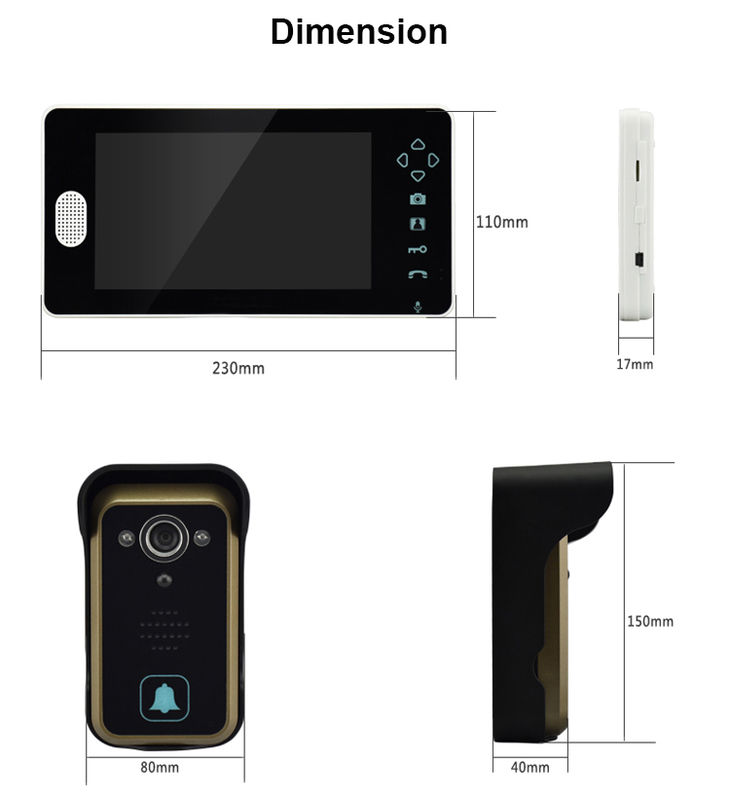 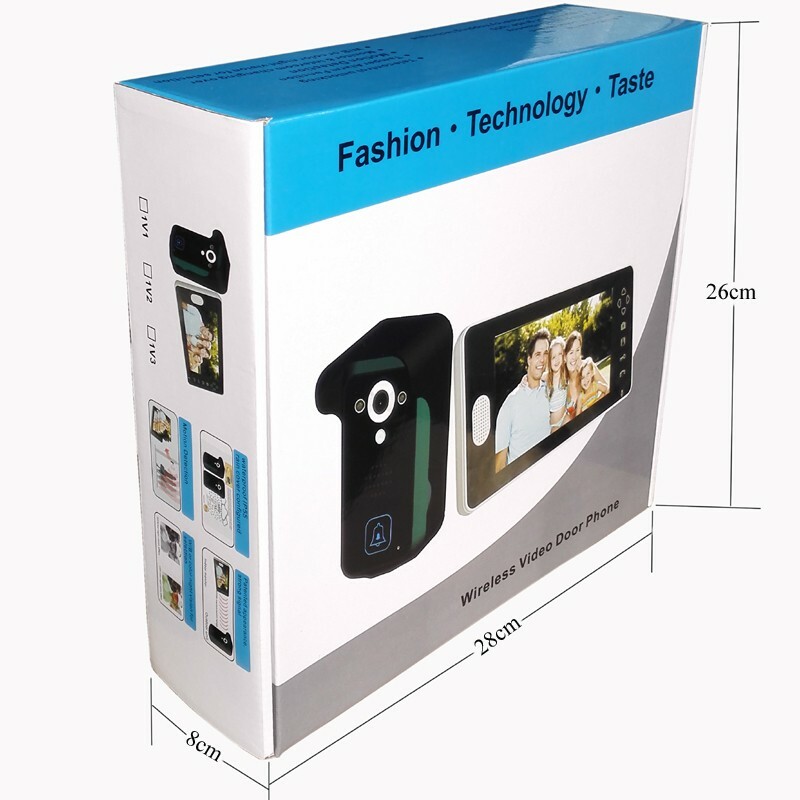 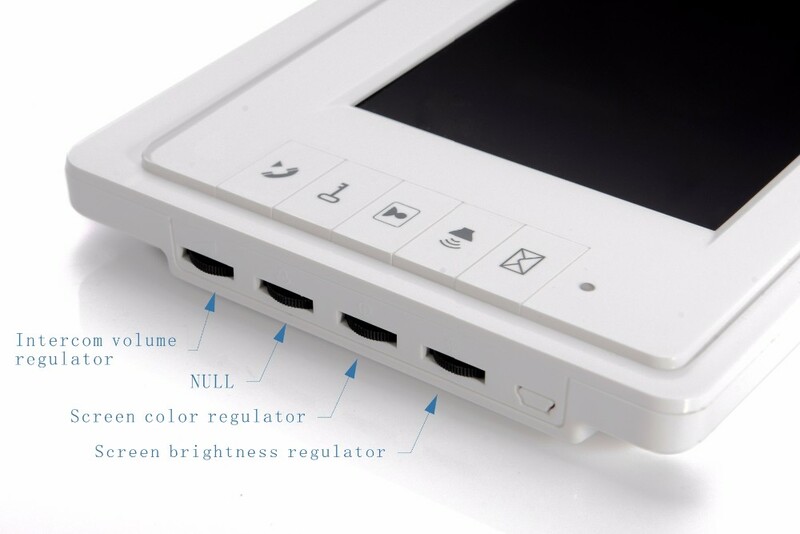 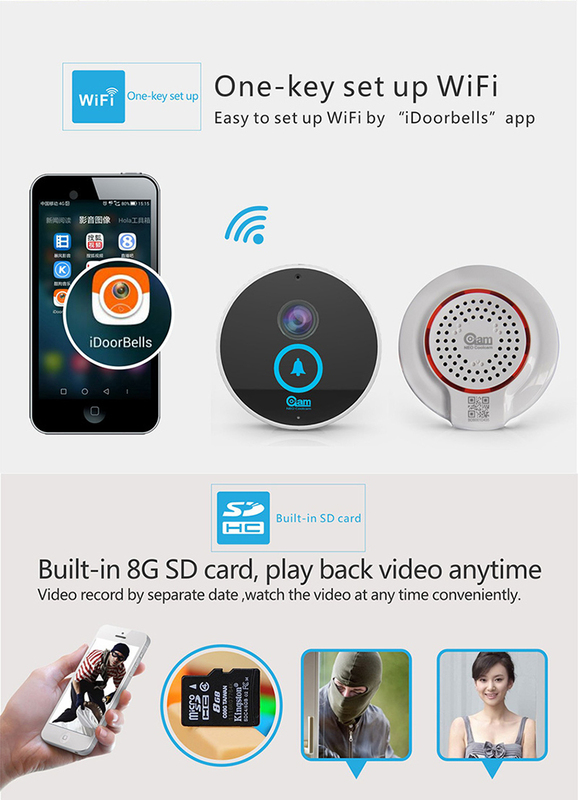 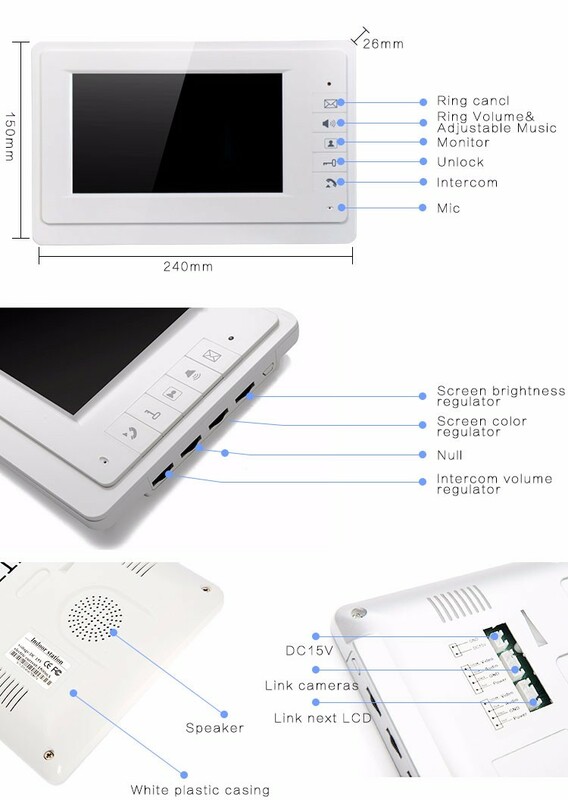 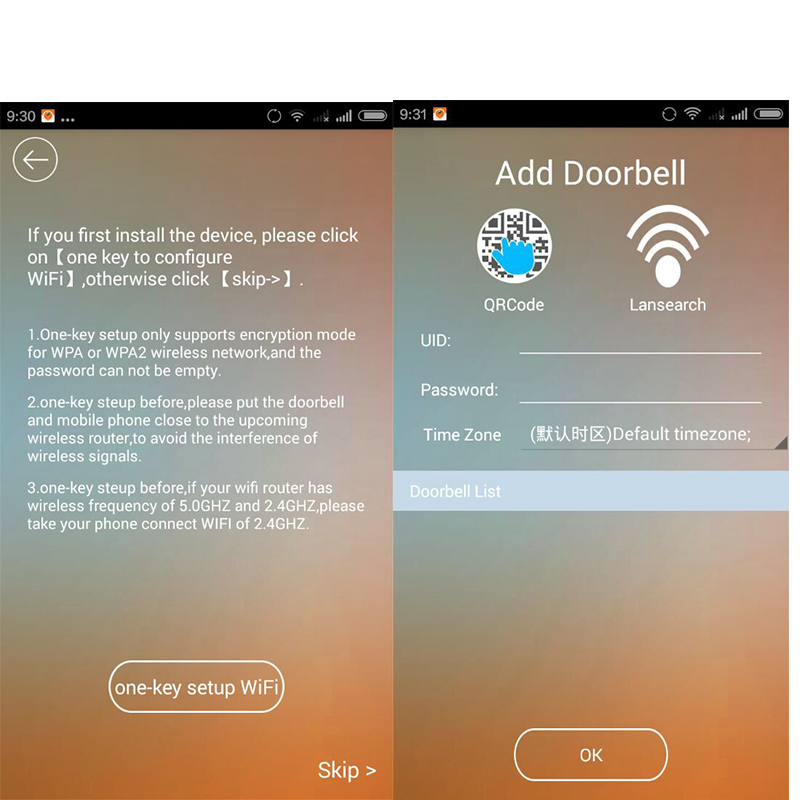 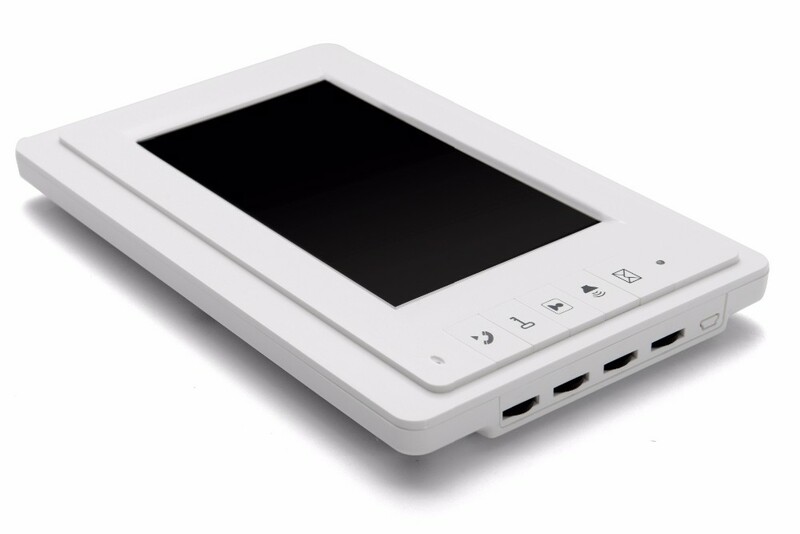 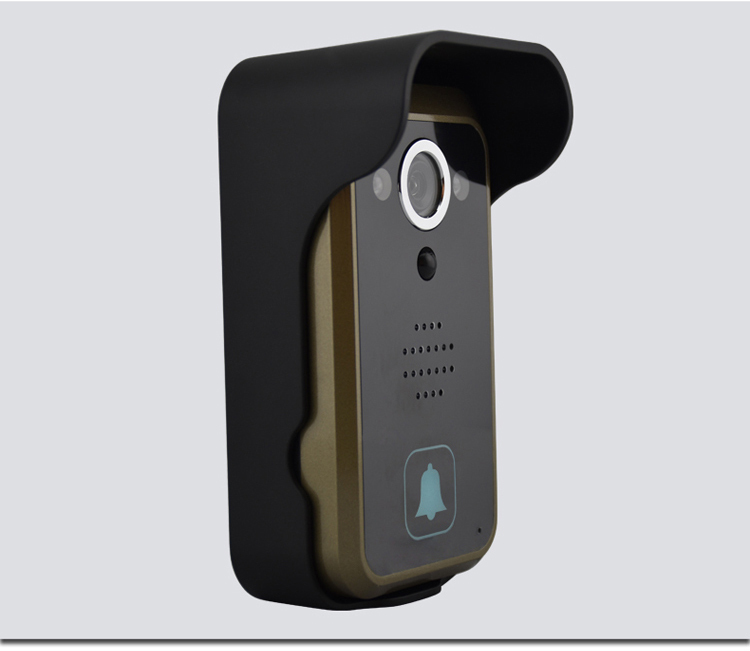 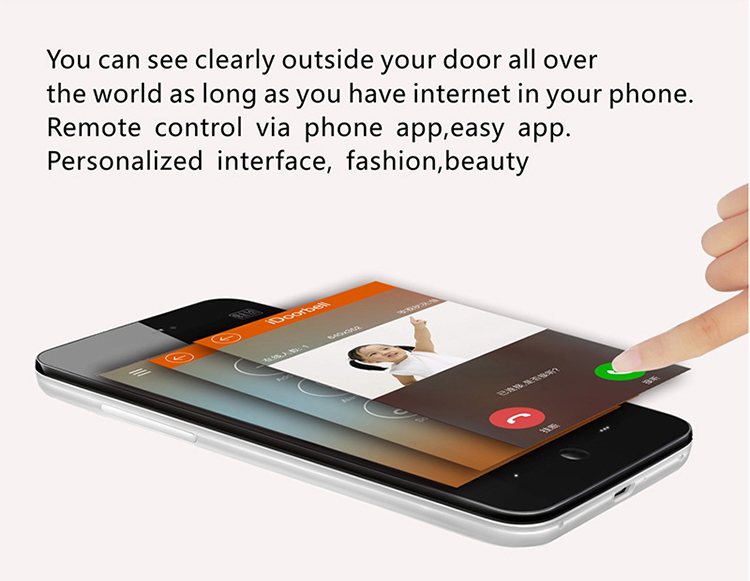 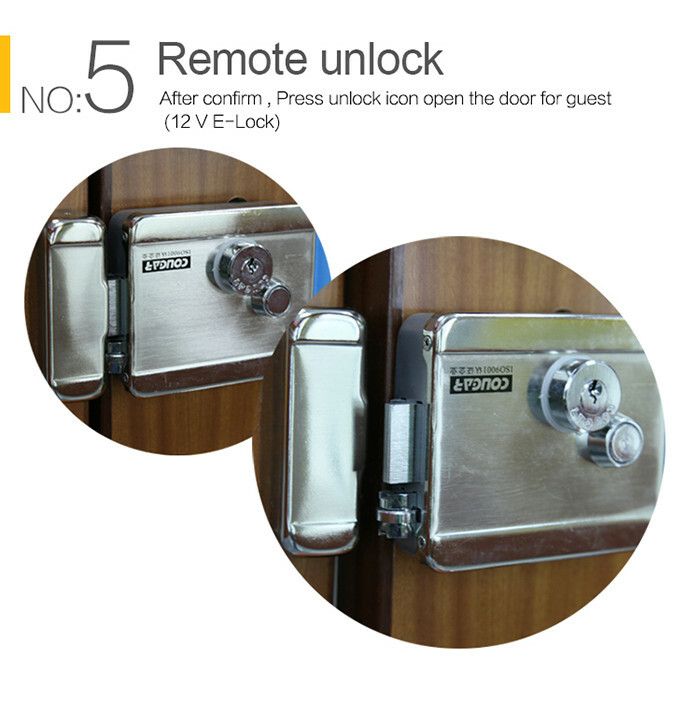 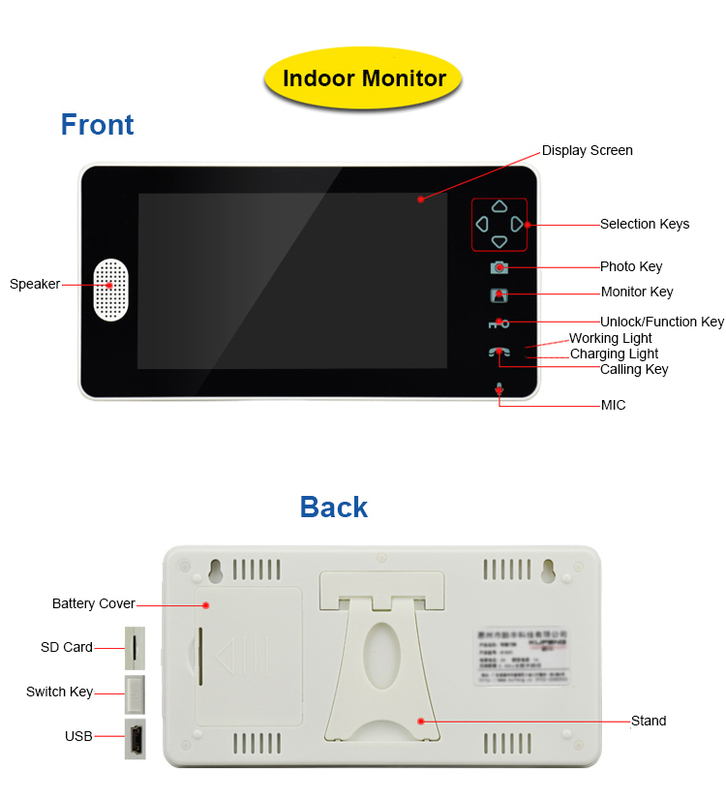 The main function is doorbell, intercom, monitor, remote unlock, motion detection, take and save videos and photos in TF card. 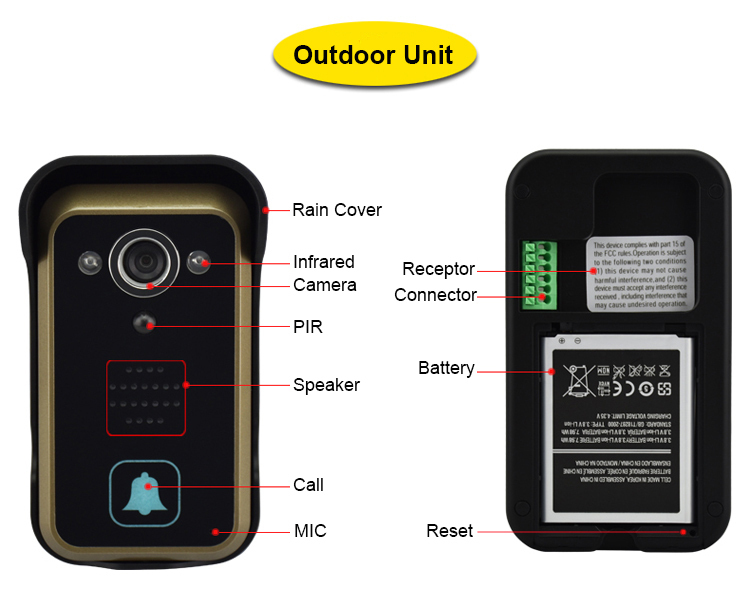 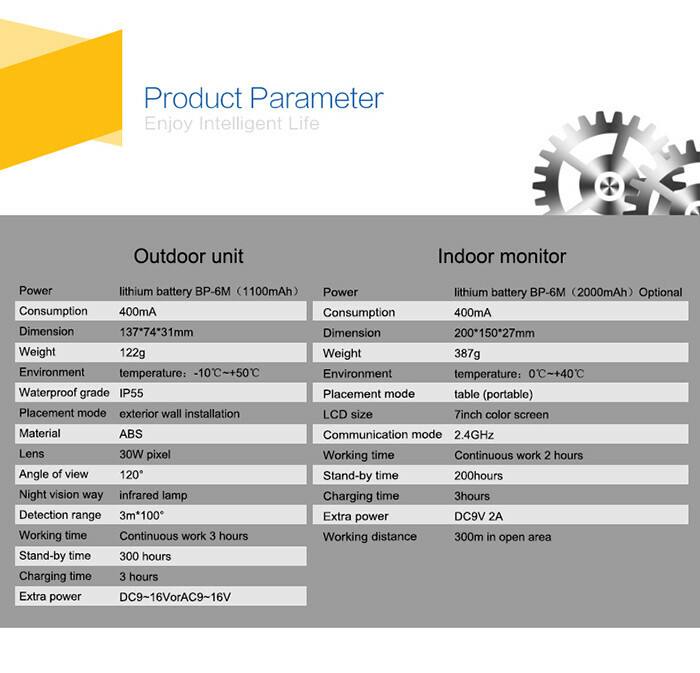 Outdoor camera, with IP55 waterproof, could work with 9-16V AC/DC power supply, with motion sensor of max. 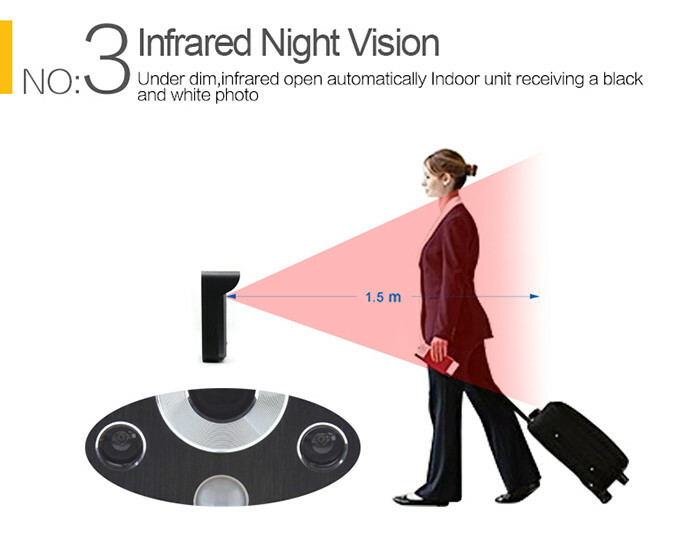 3 meters detection distance and clear night vision. 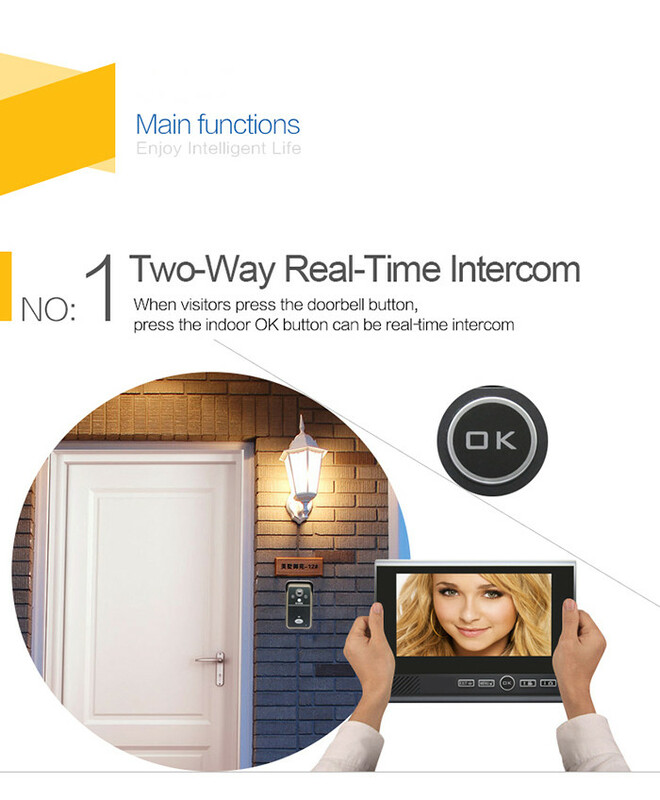 When visitors press the doorbell button, press the indoor ok button can be real-time intercom. 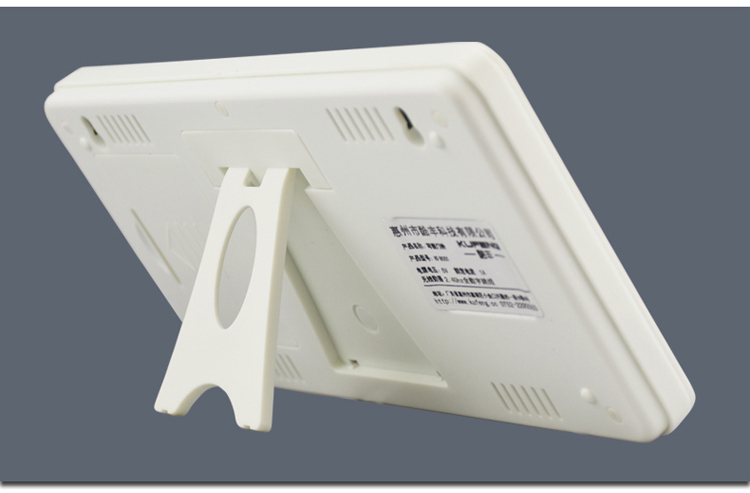 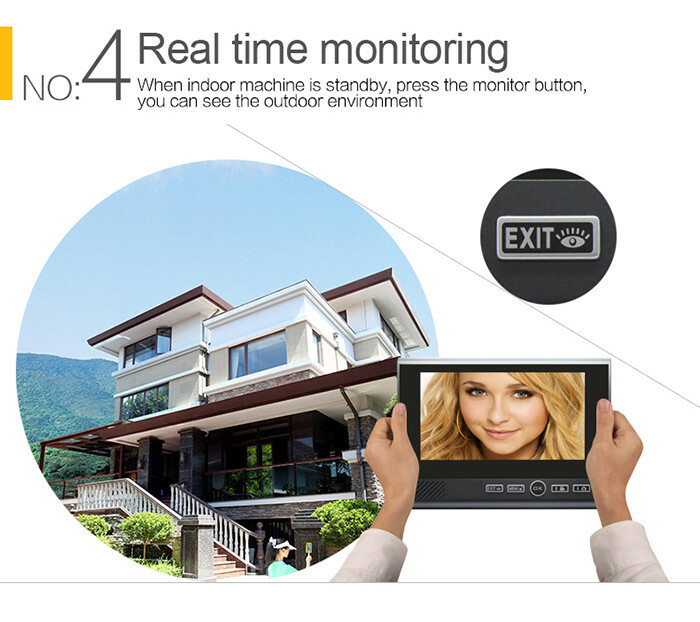 When visitors near outdoor camera, motion sensor automatically recognize and save video of the visitors. 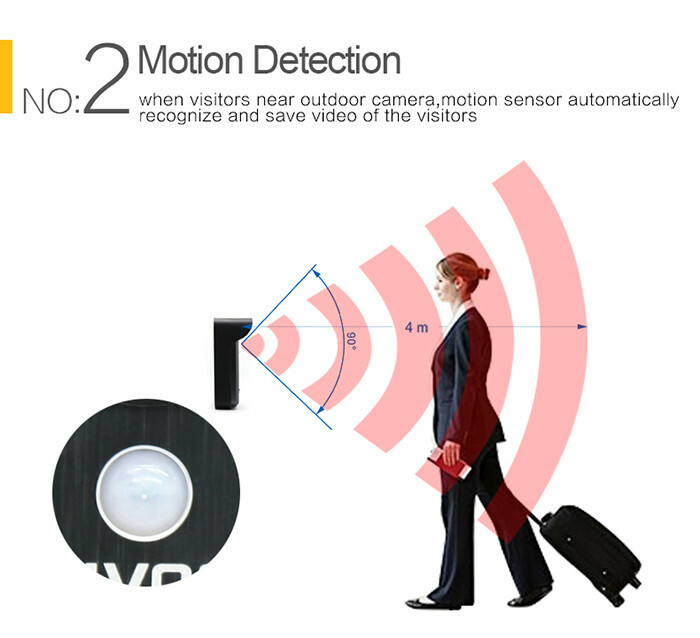 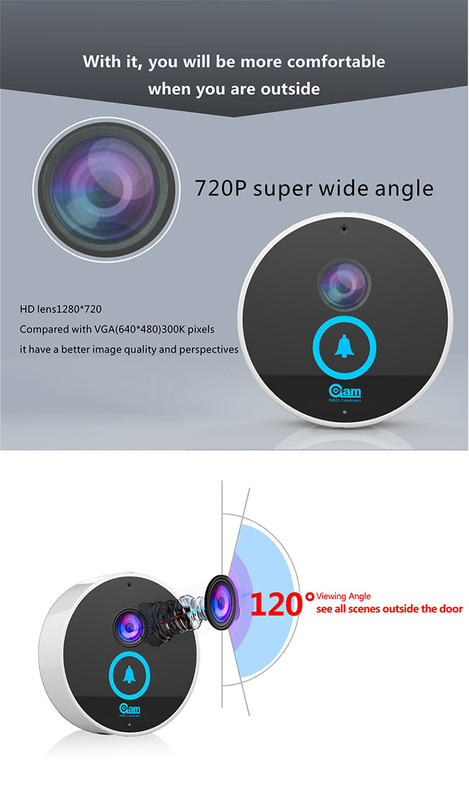 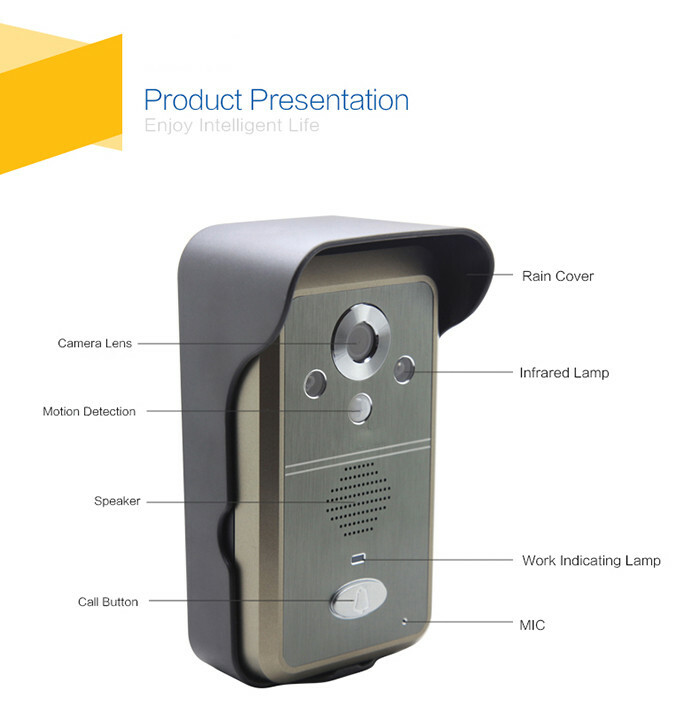 Automatic video recording turn on motion detection when somebody pass. 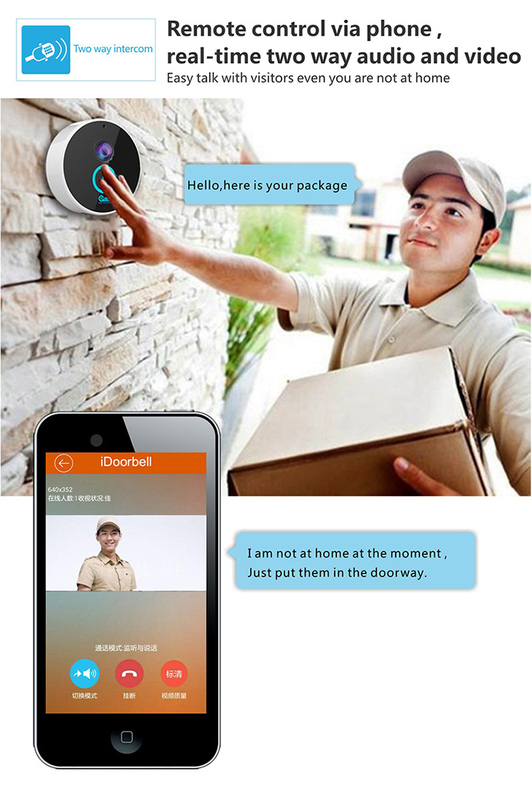 Or press the doorbell 5s nobody reply. 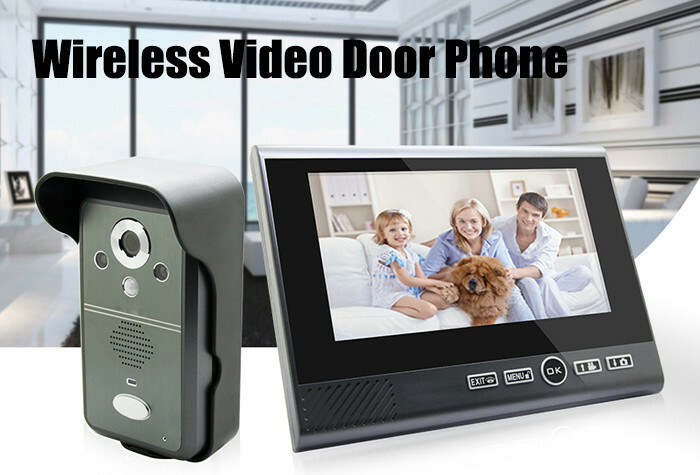 Automatic video recording, video time is 20s. 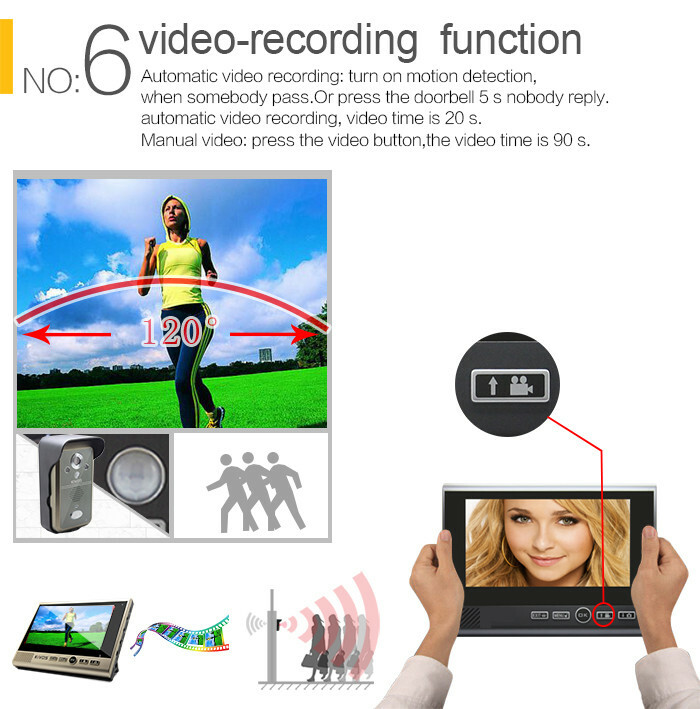 Manual video: press the video button, the video time is 90S.